Your device can be identified by its International Mobile Equipment Identity (IMEI) number. IMEI numbers are hard-coded into device hardware to prevent theft. 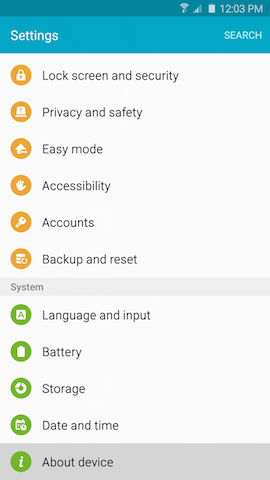 3 Scroll to and touch About device under the System tab. 6 Your 15-digit IMEI number will display, along with other IMEI data. 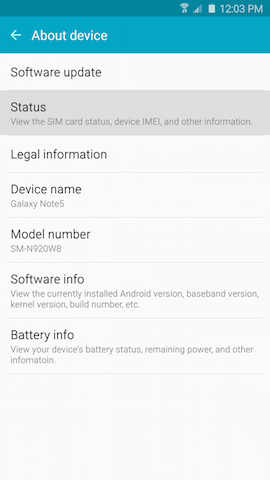 How to find the IMEI number if my phone is not working or broken? 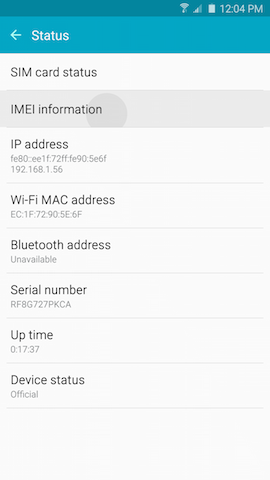 If your smartphone is not working or broken, you can still find the IMEI number. 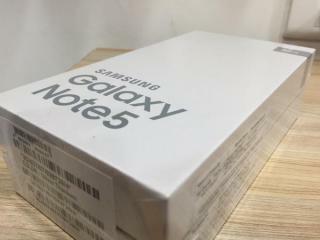 The IMEI number is displayed on the sticker on the outside of the box your device came in (as illustrated above). If you have discarded the box, you may still be able to retrieve the IMEI number from the store you purchased your smartphone from. Bring your ID, and with the date of purchase (even approximate), they should be able to find the IMEI number of your smartphone (as they are required to register all IMEI numbers to prevent a stolen phone from being used).